Teyana Taylor is one of the most versatile entertainers of her generation. As a respected recording artist, dancer, choreographer, fitness aficionado, actress and model, she has made waves across a variety of fields. 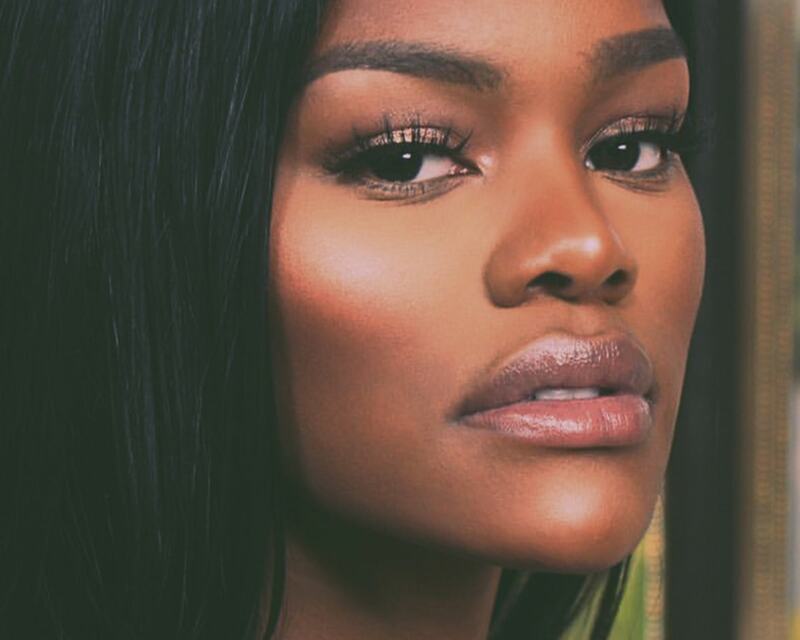 Her Vh1 reality show Teyana & Iman was highly successful, with the finale coming in as the #1 watched show on cable television on a Monday night in the 9pm time slot. Teyana opened Junie Bee's Nail Salon, a 90's inspired salon in Harlem in an exclusive partnership with OPI Products. Coming up, she will star alongside Blair Underwood and recording artists French Montana in the Netflix film The Afterparty. She is currently the star of BET's scripted series, Hit The Floor, which premiered on July 10, with upcoming movie The Trap with Mike Epps and T.I. following. Her collection with GCDS launched recently in addition to her ongoing partnership with her own Reebok shoe line. Her recent Pretty Little things x Karl Kani collaboration sold out in a whopping 19 minutes. Teyana's dance performance in Kanye West’s “Fade” music video became a global viral sensation, attracting 100 million + YouTube views, and won the 2017 MTV VMA for “Best Choreography”.